Thank You To our Sponsor Yellfy Sports App! Go Download Yellfy in the iTunes App Store!! Follow Jerry @JerryRUTSSports! Listen here live on Sundays. Any questions, topics you want to discuss or just to hear yourself on the radio dial (605)562-7085; Press number 5 and you're live! 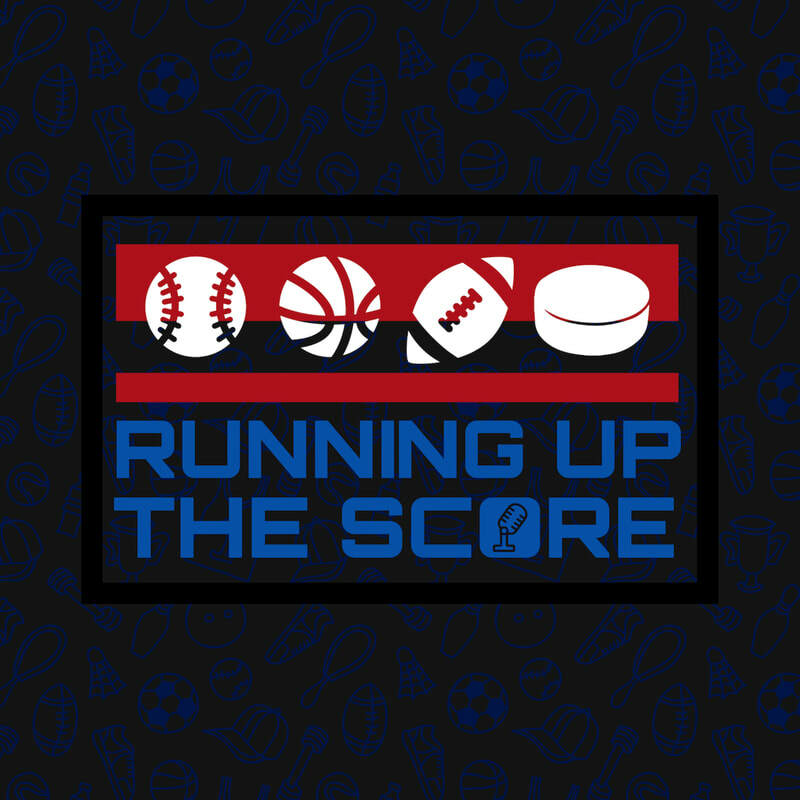 ﻿Running Up The Score is a brand new Sports Talk show. RUTS formally known as The Tom and Jerry Sports Show, puts forth up to date sports news in an entertaining way. While listening to the show you can hear Jerry's passion and dedication. Every week we like to put a spin on the show to draw the listeners back each and every week. Not only do we like to talk sports, but we like get the listeners involved by calling in, asking questions or expressing their feelings on current sports news. Over the years our show has grown by adding new co-hosts in order to increase our knowledge and fan base.